Combined property resales over the June quarter earned sellers $18.2 billion in gross profits with the median profit recorded at $195,000. In CoreLogic's Pain & Gain report, nine out of ten dwellings (89.8 per cent) resold over the June quarter sold for more than their purchase prices -- a 0.3 per cent increase from the March '17 quarter result of 89.5 per cent. Of the property types to resell over the period, houses scored top billing with profit gains of 92.1 per cent, while unit resales achieved an 87.5 per cent gain. Owner occupiers were the biggest winners in the property resale stakes with overall profits estimated at 92.3 per cent. 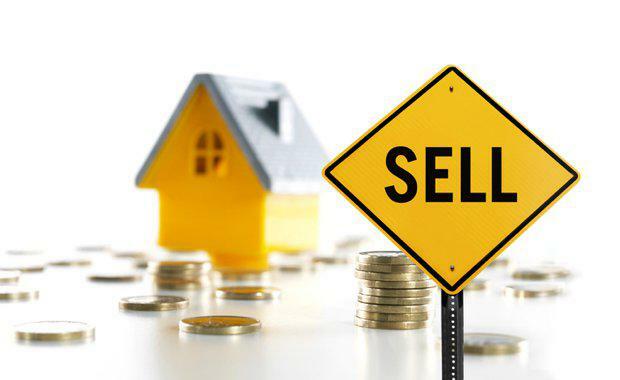 Investors resales earned significantly less and recorded 88.1 per cent. Across the combined capital cities, a significant gap in the proportion of profit-making resales was recorded by owner occupiers and investors in a number of cities; 93.7 per cent of owner occupiers and 90.3 per cent of investors resold their properties for a profit over the June 2017 quarter. Gross resale losses, however, totalled $469.6 million with the median loss recorded at $35,000. 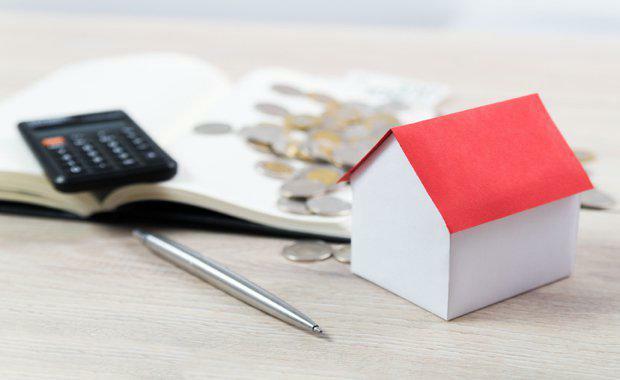 “Investors were 4.8 times as likely to resell at a loss as owner occupiers in Melbourne, in Brisbane the figure was 2.8 times and in Canberra the figure was 3.5 times," CoreLogic research analyst Cameron Kusher said. “For owner occupiers, the results show the benefits of selling in a buoyant market. "In a falling market, owner occupiers may be more prepared to sell at a loss if they are purchasing their next home at an equivalent or greater discount. “Should home values fall in the future, investors, which have been increasingly active in the housing market, may be more inclined to sell at a loss and offset those losses which in turn could result in much more supply becoming available for purchase at a time in which demand for housing falls because values are declining," Kusher said. 1.9 per cent of houses and 1.6 per cent of units resold for less than the previous purchase price. Each of the Ashfield, Camden, Hunters Hill and Mosman council regions recorded all of their resales at a price above the previous purchase price. The lowest proportions of profit-making resales over the quarter were recorded in: Rockdale (95.4 per cent), Bankstown (95.8 per cent) and Strathfield (96.4 per cent) however, each of these regions still recorded more than 95 per cent of resales at a profit. Melbourne recorded 1.1 per cent of houses and 9.6 per cent of units reselling at a loss over the June 2017 quarter. The gap between losses for houses and units remains wide but both property types have seen a reduction in loss-making resales over the quarter. The Mitchell and Murrindindi council areas recorded all resales over the quarter at a profit. The council regions with the fewest resales at a profit over the quarter were: Melbourne (74.8 per cent), Stonnington (88.2 per cent) and Moonee Valley (90.3 per cent). Greater Brisbane: 4.1 per cent of houses resold in the June 2017 quarter transacted below their previous purchase price compared to 25.8 per cent of units. The gap between losses on houses and units has continued to widen over the quarter. Across the broader South-East Queensland region, the instances of resales at a profit were greatest in: Redland (94.6 per cent), Logan (93.0 per cent) and Sunshine Coast (92.8 per cent). The instances of resales at a profit were lowest in: Lockyer Valley (78.9 per cent), Scenic Rim (88.0 per cent) and Ipswich (88.6 per cent). 7.5 per cent of houses and 12.4 per cent of units resold over the June 2017 quarter transacted below their previous purchase price. The proportion of loss-making resales was steady over the quarter for units but rose for houses. Every property resold in Walkerville over the quarter did so at a profit with Norwood Payneham St Peters (97.3 per cent) and Mitcham (96.3 per cent) also seeing a high proportion of resales at a profit. The regions with the fewest profit-making resales were: Playford (77.3 per cent), Gawler (85.1 per cent) and Salisbury (86.9 per cent). Perth continued to trend higher over the June 2017 quarter. Over the quarter, 24.2 per cent of houses and 37.8 per cent of units resold for less than the previous purchase price. Across the council regions, the areas with the highest proportion of profit-making resales were: Cottesloe (89.5 per cent), Canning (84.1 per cent) and Melville (83.2 per cent). The regions with the lowest proportion of profit-making resales were: Perth (44.0 per cent), Peppermint Grove (50.0 per cent) and Murray (57.1 per cent). Hobart recorded 3.9 per cent of houses and 8.5 per cent of units reselling at a loss over the June 2017 quarter. The occurrence of resales at a loss increased marginally over the quarter for houses and units. The Kingsborough (98.9 per cent), Hobart (98.3 per cent) and Clarence (96.0 per cent) council areas had the highest proportion of profit-making resales over the quarter. The regions with the lowest proportion of profit-making resales over the quarter were: Brighton (82.3 per cent), Derwent Valley (88.2 per cent) and Sorell (93.7 per cent). 28.4 per cent of houses and 53.4 per cent of units resold for less than their previous purchase price. The instances of loss-making resales have trended higher over the quarter for units but lower for houses. Across the council areas, Litchfield saw the highest proportion of profit-making resales (78.9 per cent) followed by: Palmerston (67.2 per cent) and Darwin (59.6 per cent). Canberra houses recorded an increase in loss-making resales over the June 2017 quarter while units recorded a decline. Over the quarter, 97.8 per cent of all houses resold transacted for more than their previous purchase price and 79.3 per cent of units resold for more than their purchase price.